Call one of these companies for bed sheets and bath towels and/or beach towels. 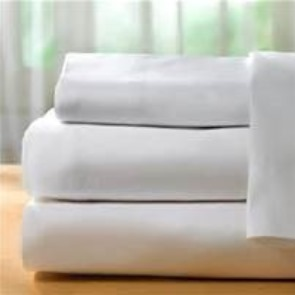 Place your order well in advance of your stay. 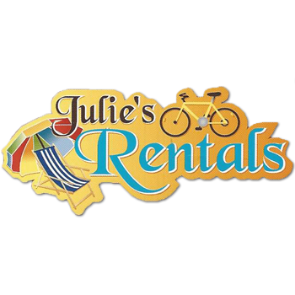 They will deliver your items right to your Ocean Isle Beach vacation rental property.